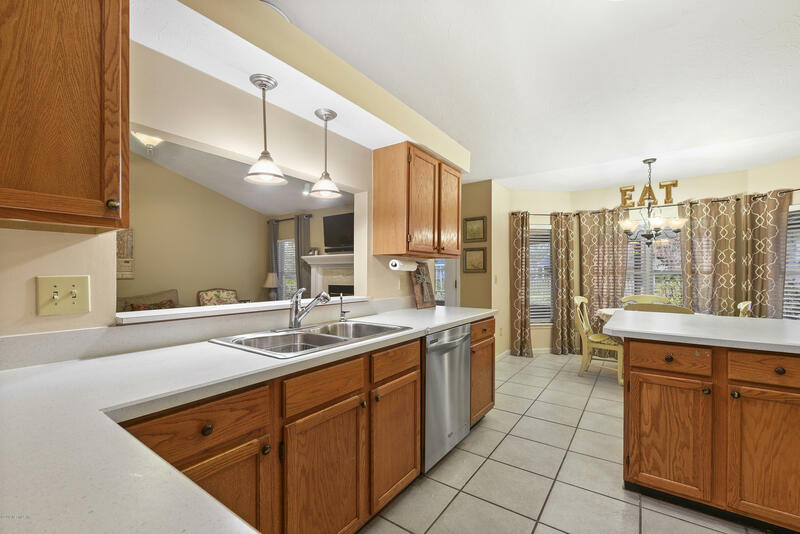 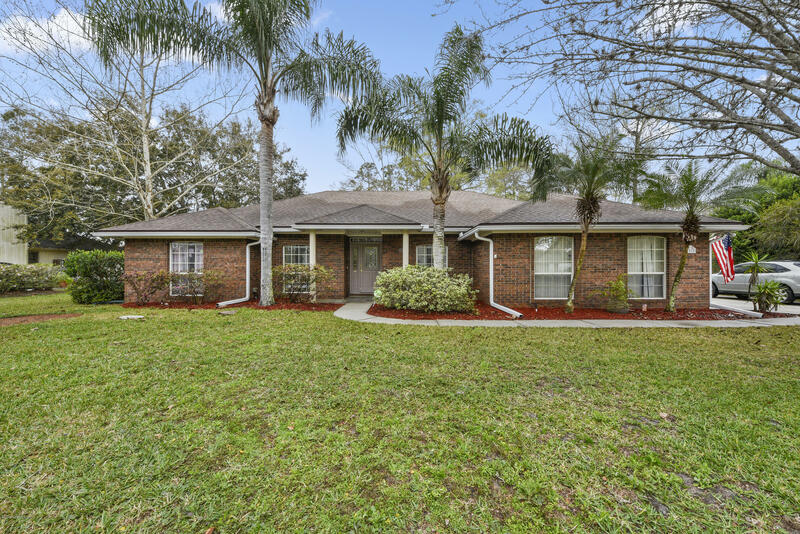 Beautiful brick home with 3 bed/ 2 bath on a lot that opens up to a SPARKLING POND! 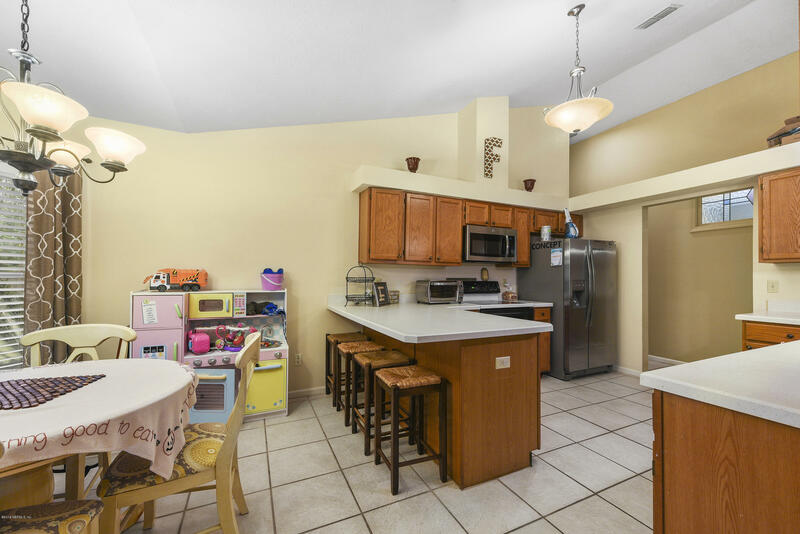 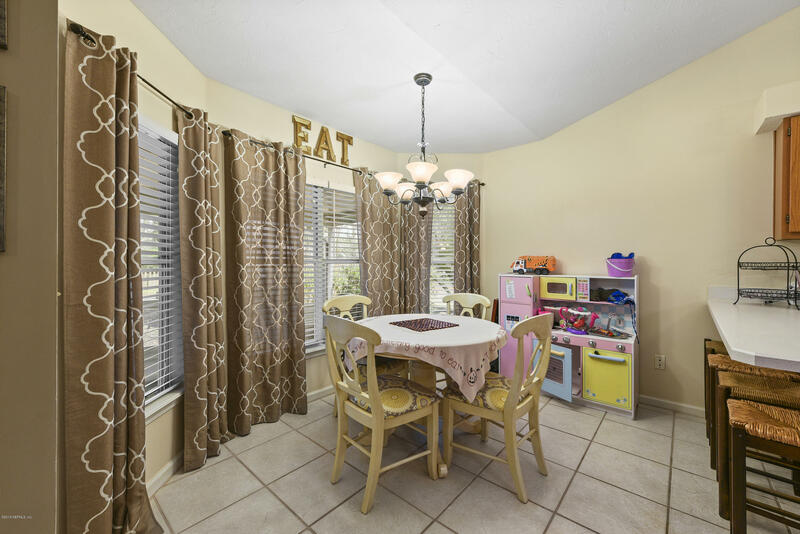 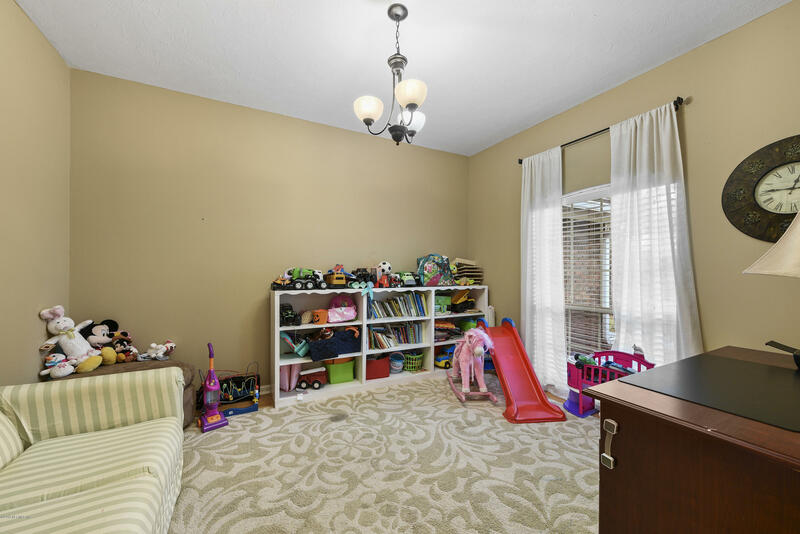 Extra family room and office! 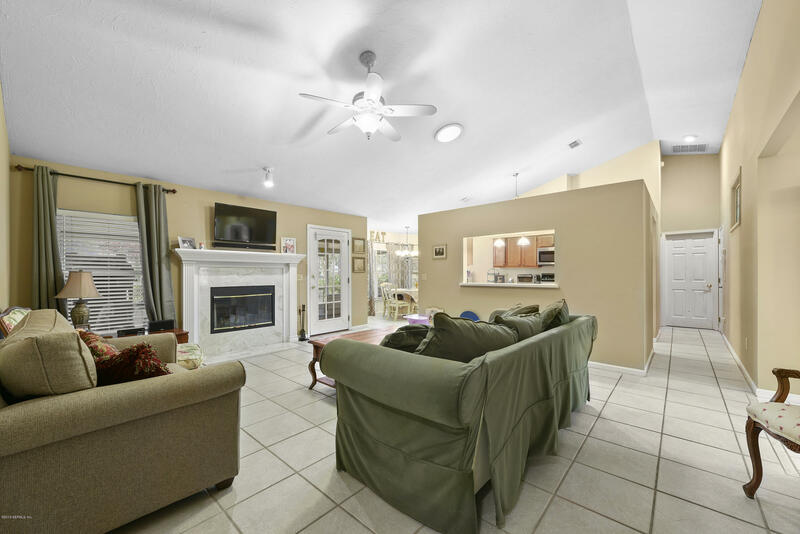 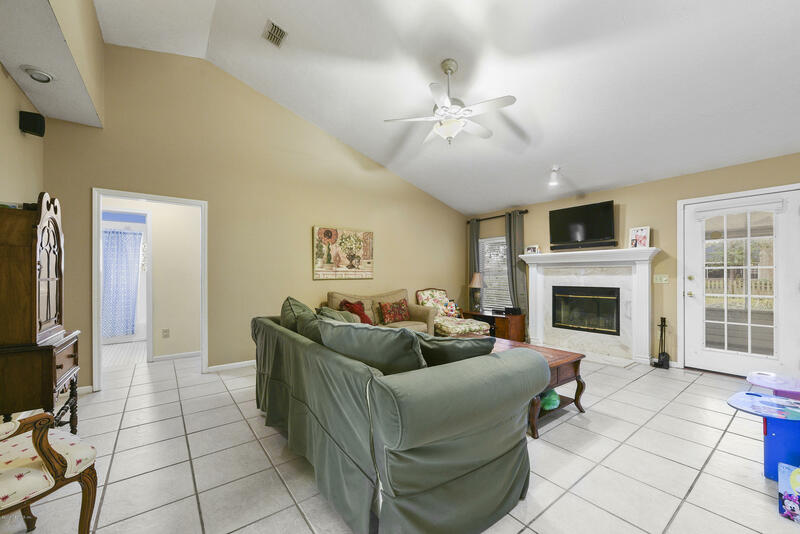 Spacious living room with vaulted ceilings and gorgeous fireplace. 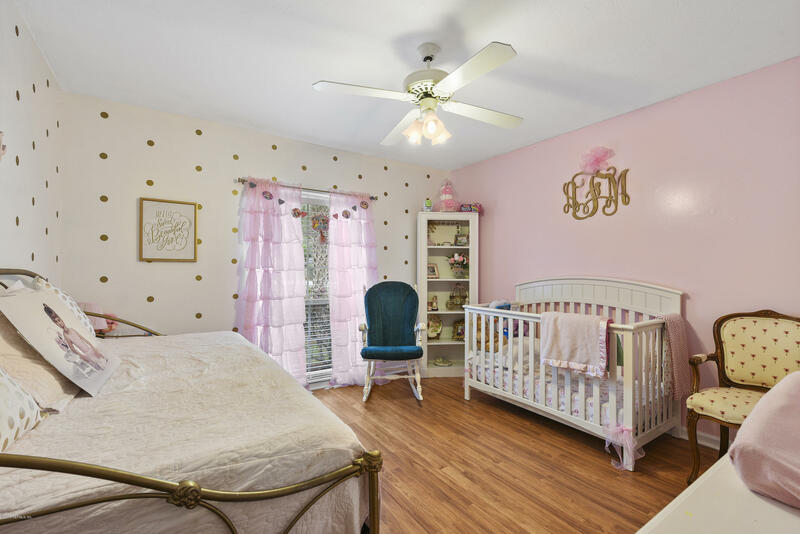 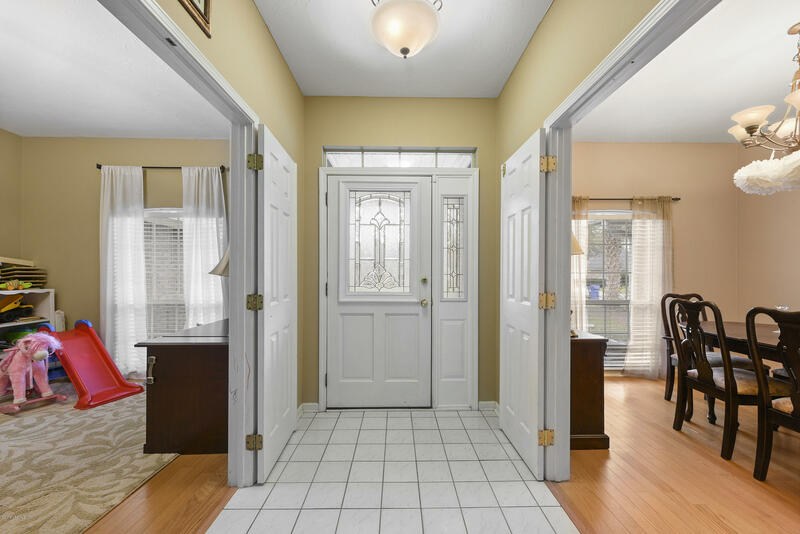 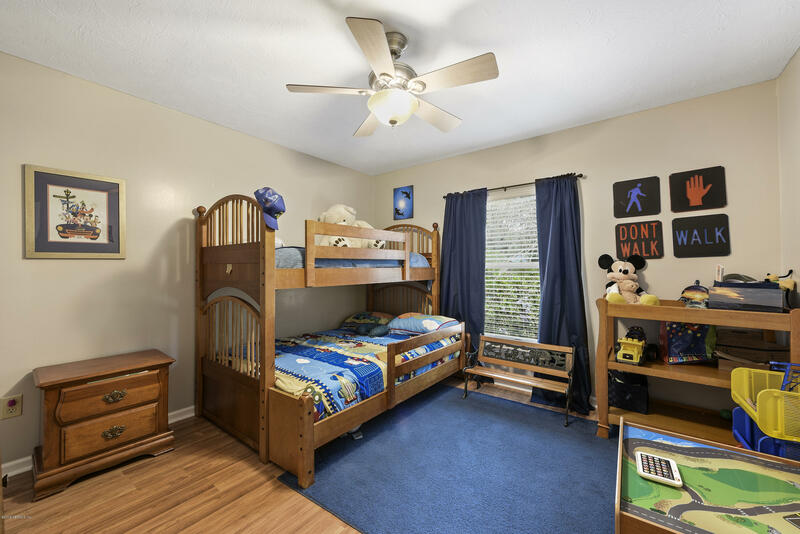 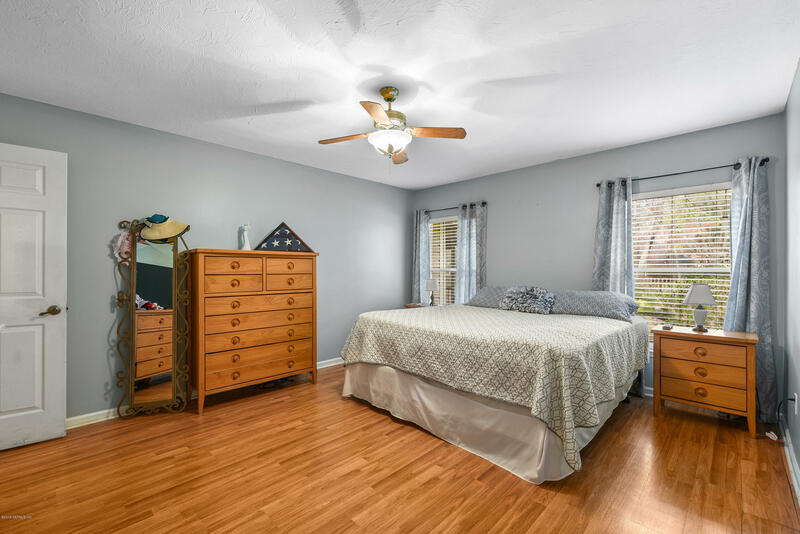 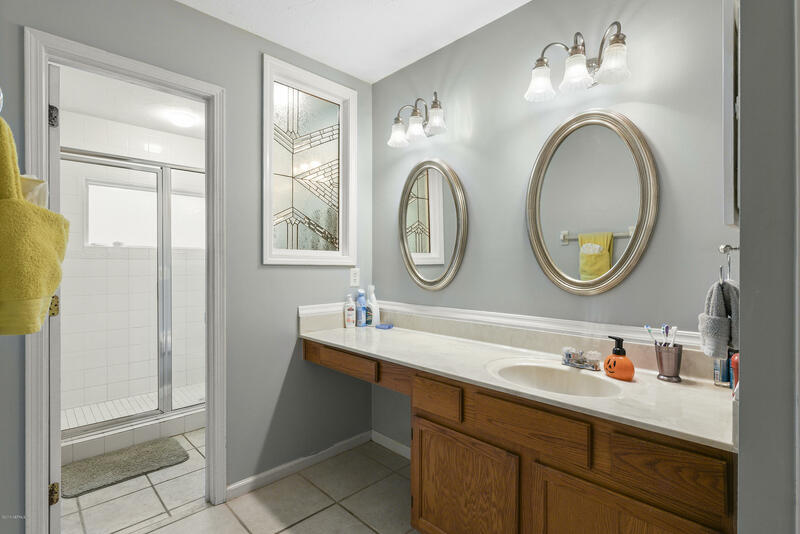 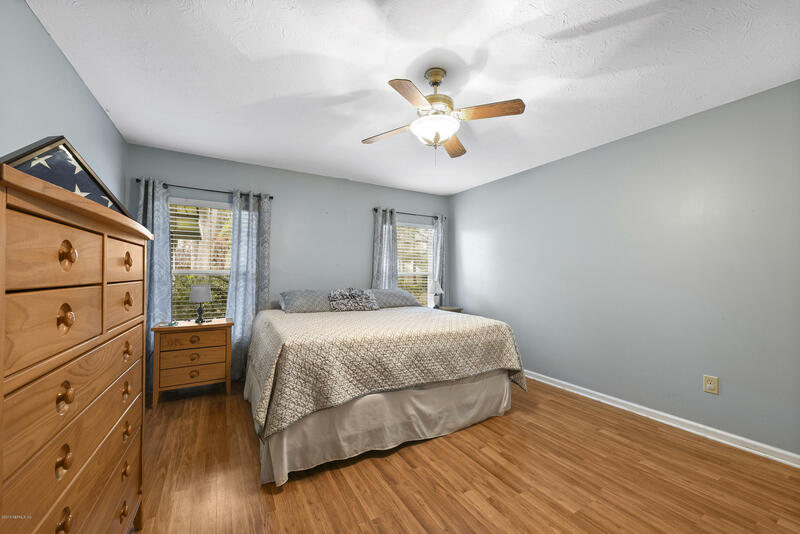 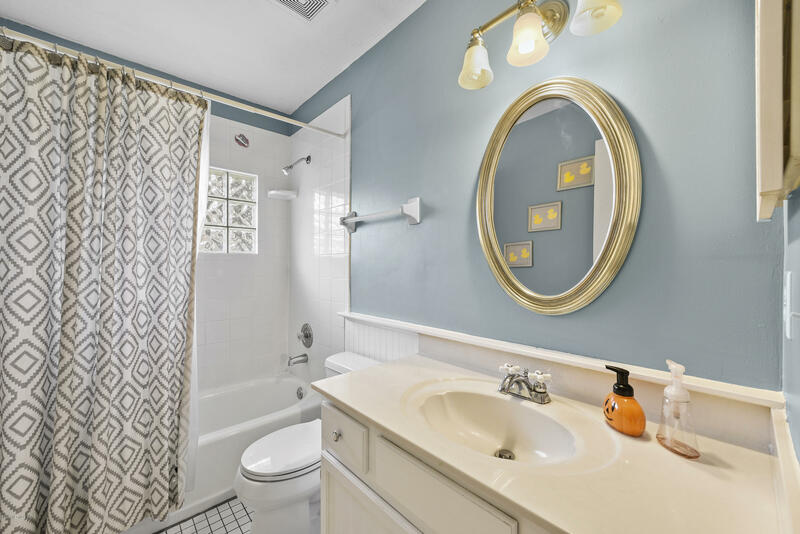 Enjoy a huge master bedroom and bathroom as well as guest rooms. 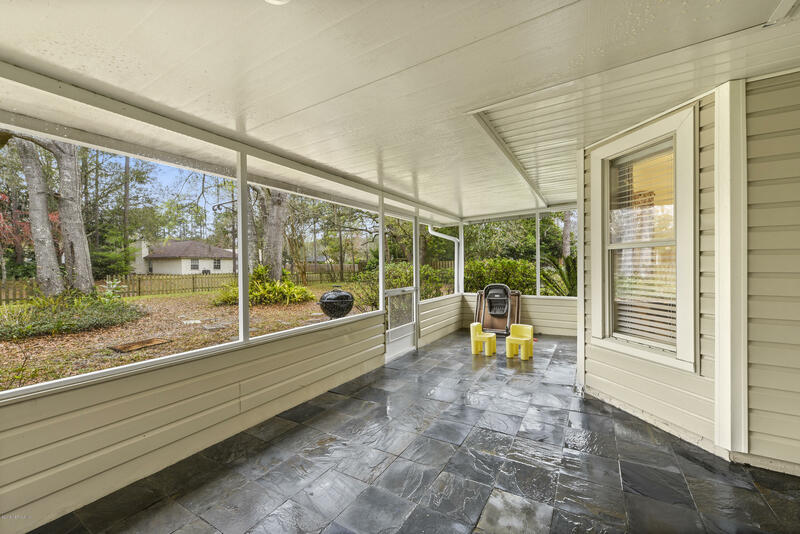 You don't want to miss the screened lanai, perfect of comfortable out door living or added room for entertaining! 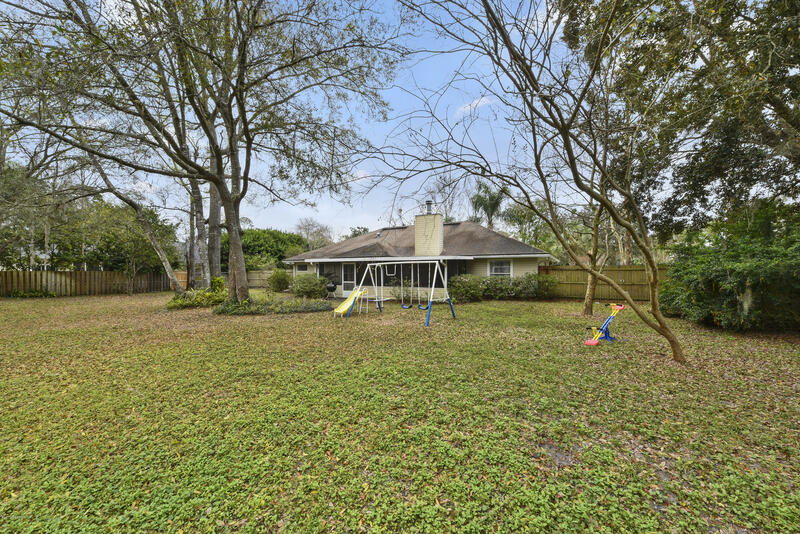 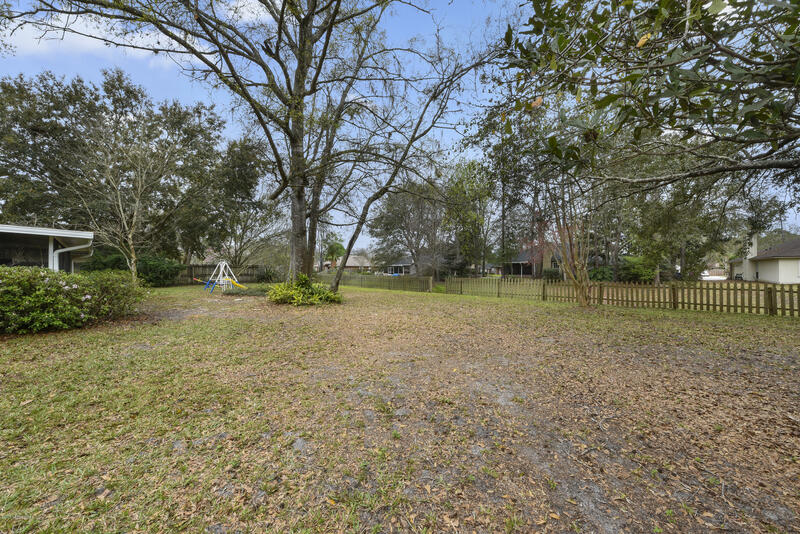 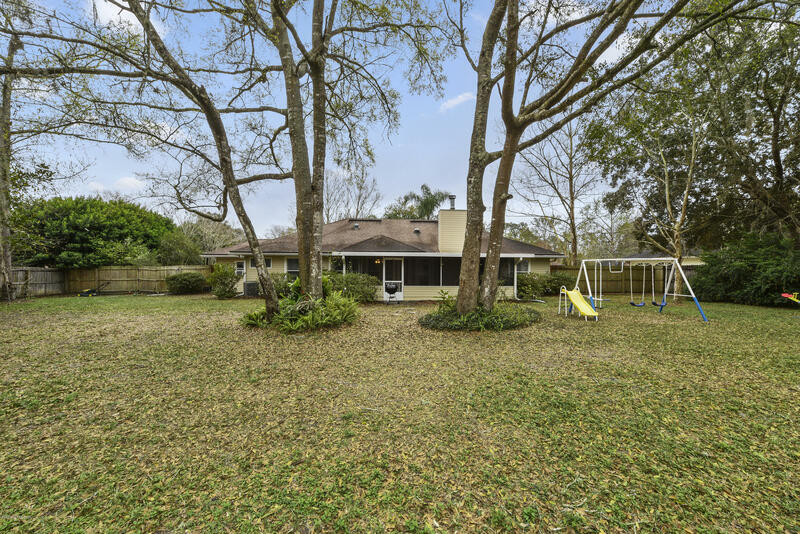 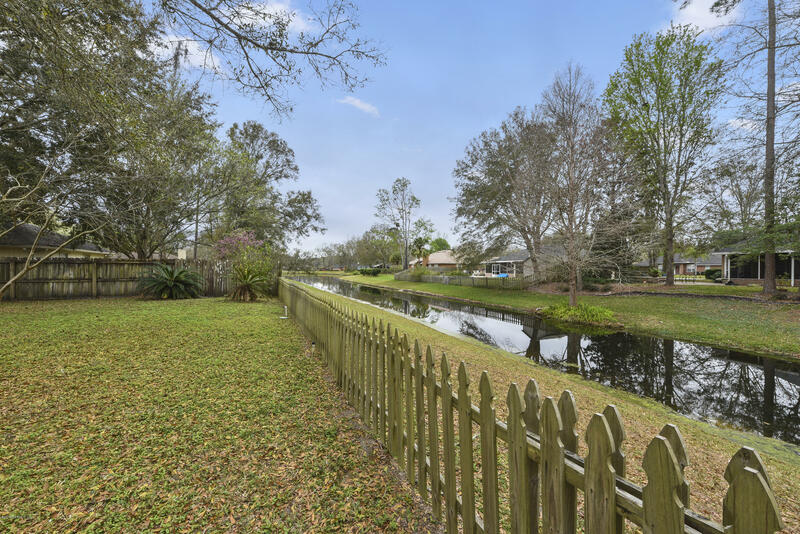 The backyard boasts tall trees, water views and lots of grassy area to play! 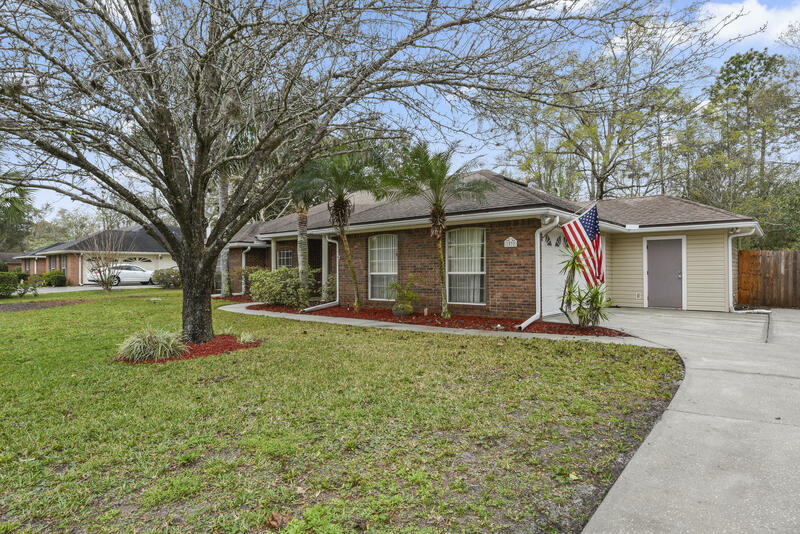 Charming neighborhood and quiet street will make you feel right at home. 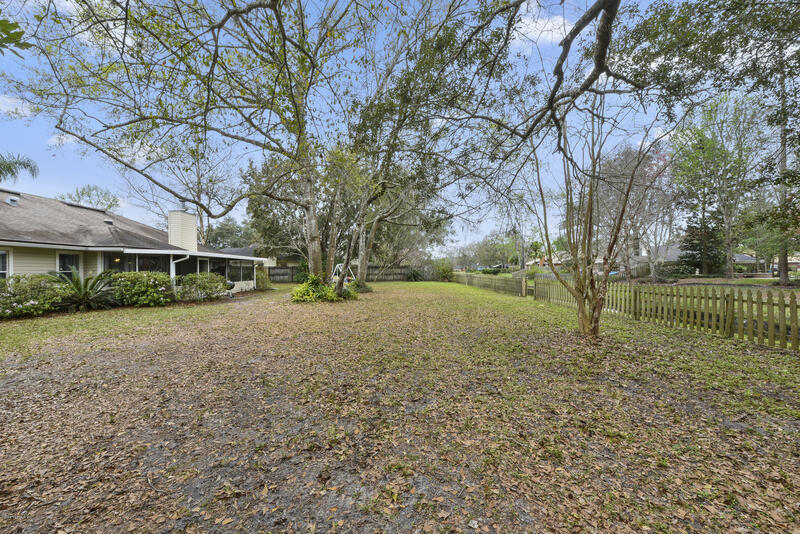 South on San Jose over Julington Creek Bridge; Left on Roberts Road, Right on Greenridge, Right on Stratford. 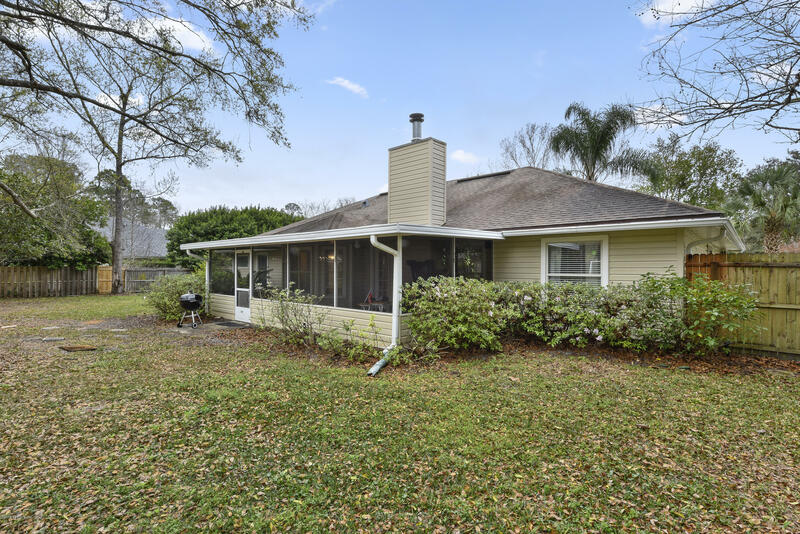 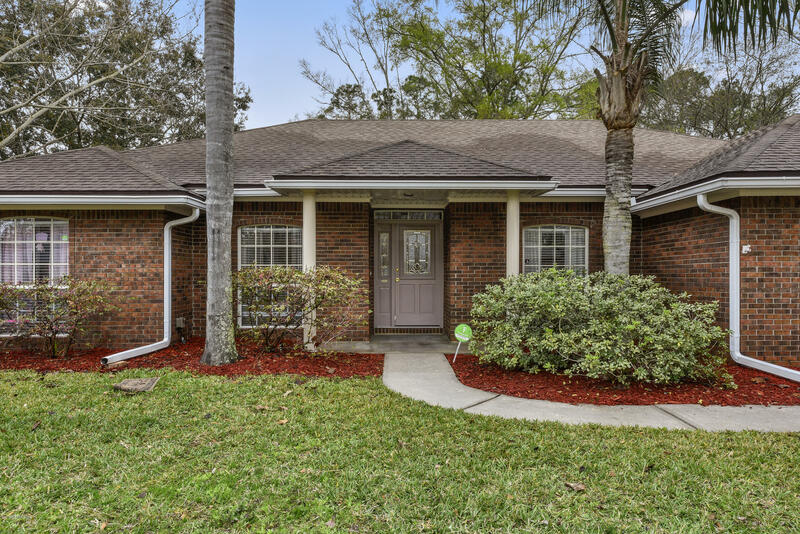 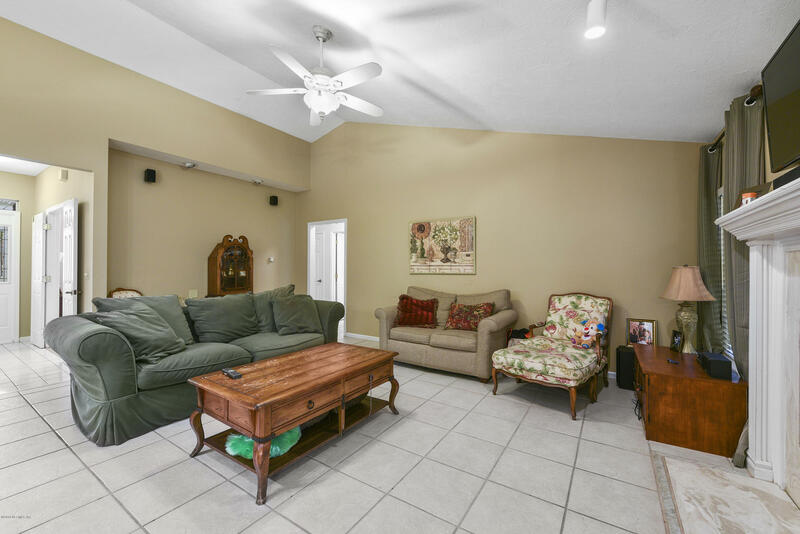 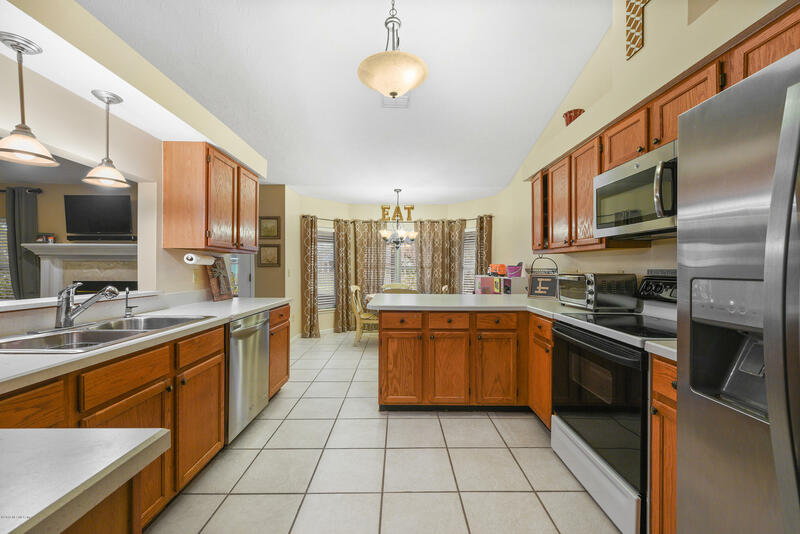 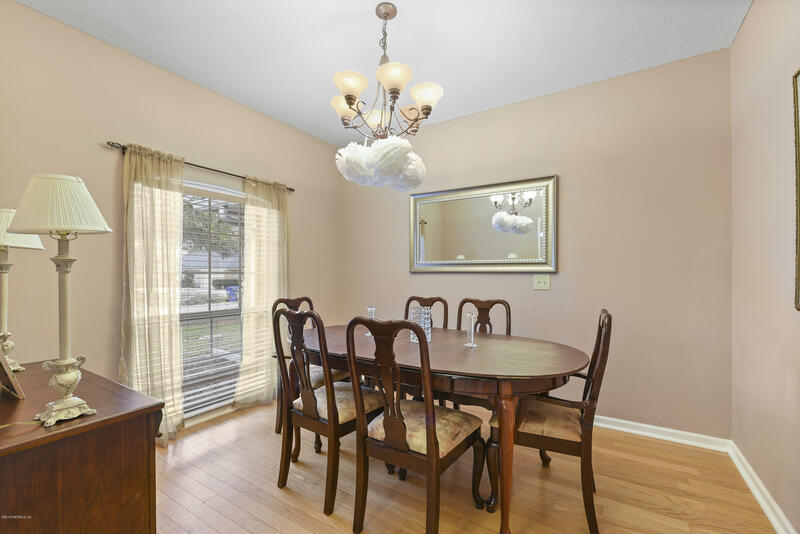 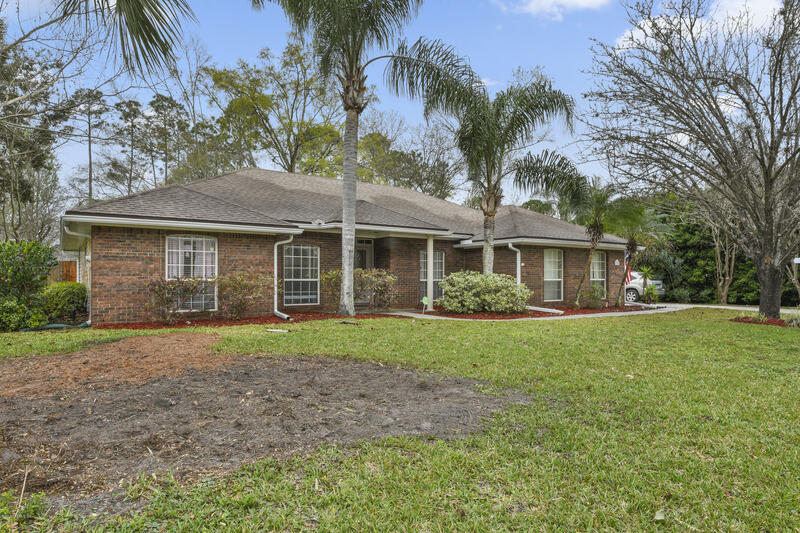 1532 Stratford Ct is a 1,914 (*estimated) square foot home with 3 bedrooms and 2 bathrooms located in St Johns FL, ST. JOHNS County. 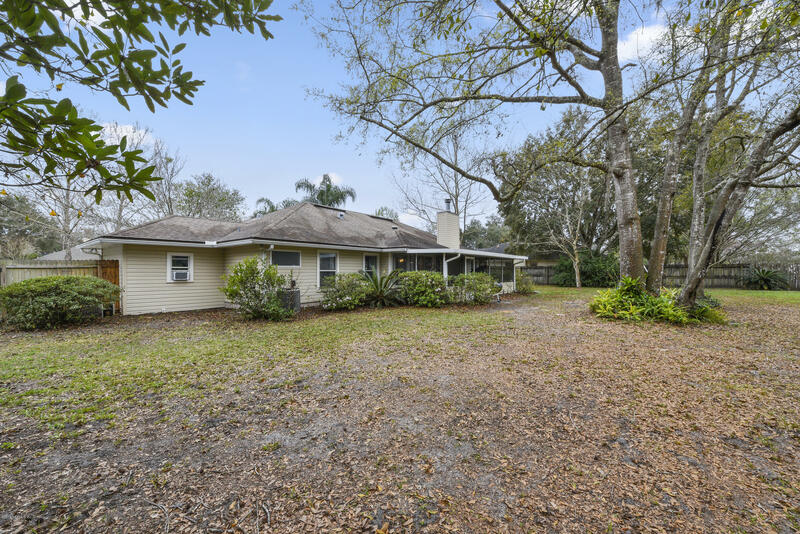 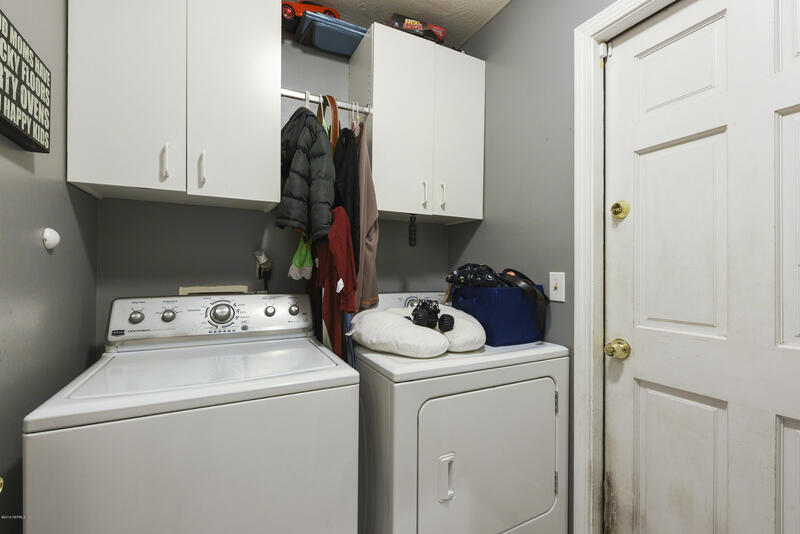 This property is listed for sale at $279,950 and is currently active and accepting offers.